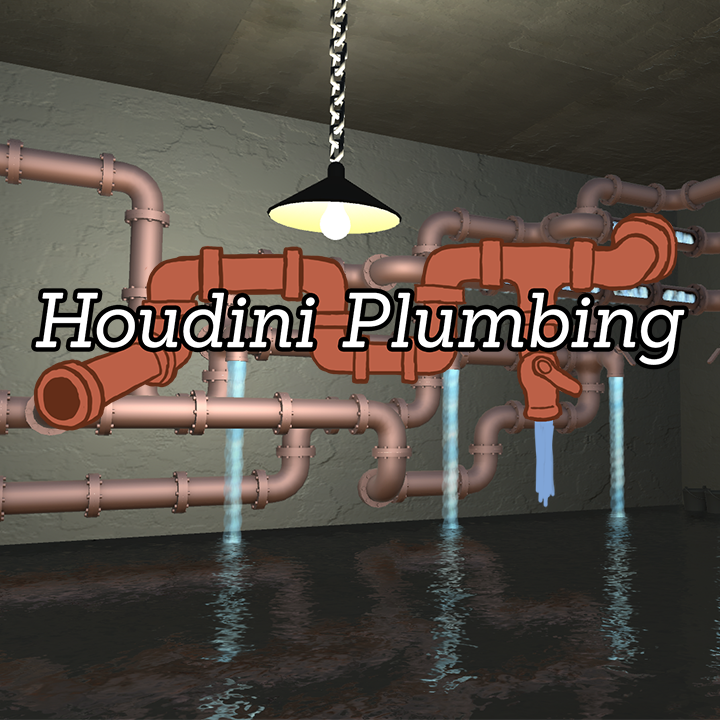 You’re locked in a basement filled with leaking pipes. Alone in the dank, dark cellar room you are left with a choice. Will you die? Or will you plumb?! 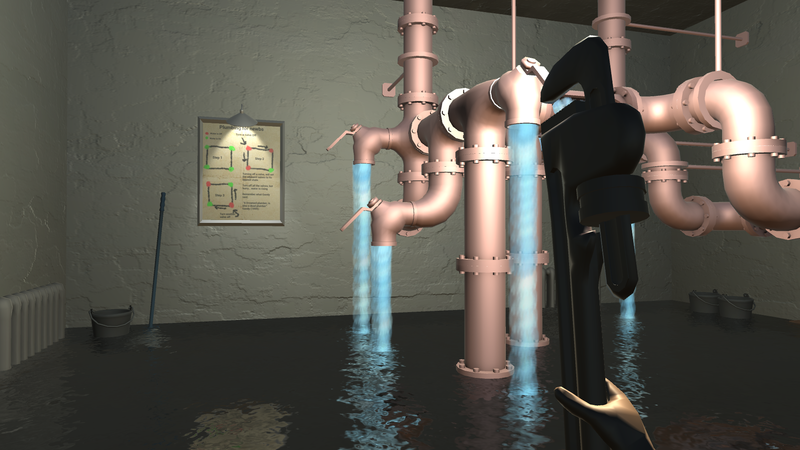 Levels are made up of a bunch of pipes which water flow through. Turn off all the valves to stop the water from rising but beware for turning off 1 valve will change adjacent valves. This was my first Nordic Game Jam!